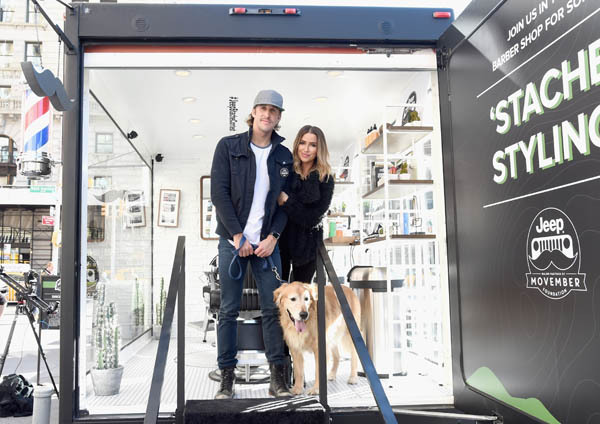 On Saturday, Kaitlyn Bristowe and Shawn Booth from The Bachelorette were spotted in NYC hosting the Jeep brands ‘Stache Styling Barber Shop to benefit the Movember Foundation. 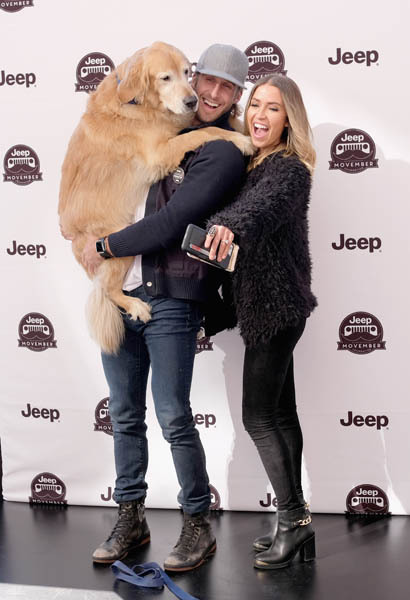 The happily engaged couple, along with their golden retriever Doodle, were driving from Nashville to Connecticut to be with Shawn’s family for the holidays, but made an important pit stop in Manhattan to raise awareness for men’s health – an issue very close to Shawn’s heart as prostate cancer has affected his family. 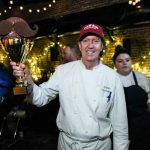 Fans and attendees were treated to customized “mustache man-scaping” from real barbers, as well as a coffee bar, photo booth, and mustache wall. 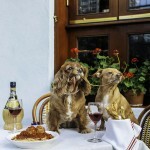 Unlike recent reports of other Bachelorette couples, Kaitlyn & Shawn were visibly head over heels for each other. While they have no plans for a wedding yet, they spoke openly of their growing relationship.